are you calling me a homo? Nyokki we visit the same websites. 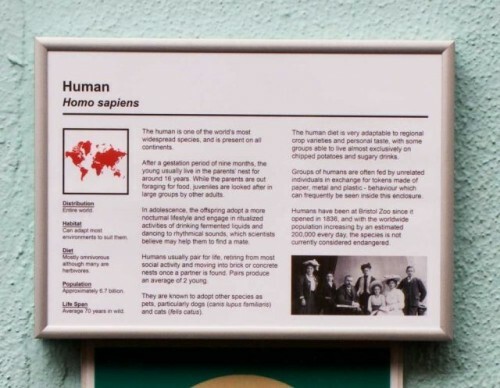 I thought we’ve been Homo Sapiens Sapiens for the last few thousand years at least. Am I wrong? NO one in the Bush family (George H. Wussie Bush & George Dubya Bubba Bush) is part of this species.